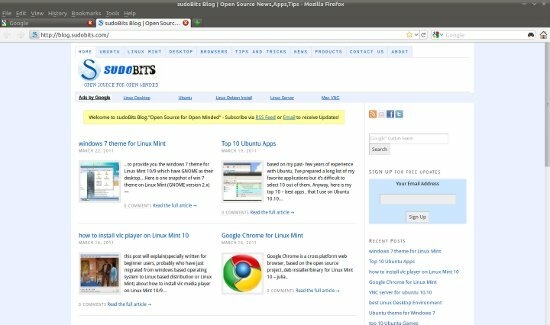 Previous Postwindows 7 theme for Linux MintNext PostGCC-GNU Compiler Collection version 4.6.0 is out! It seem to work well. In fact it is (look point of view) similar to chromium. 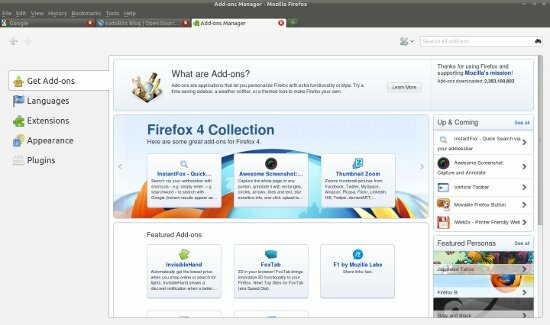 Is somebody know when firefox4 will be available in the ubuntu repositories? 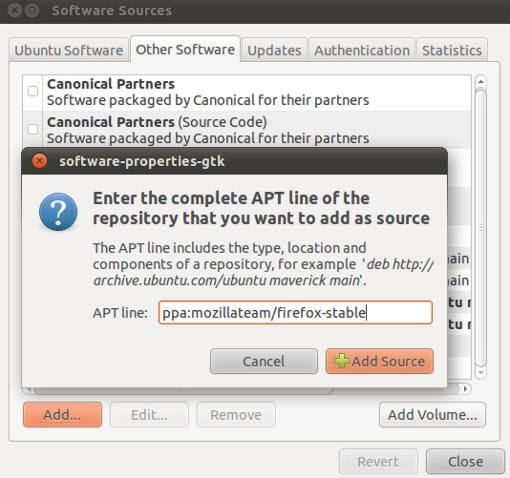 In ubuntu 11.04, Firefox is available in Repository.. I couldn’t understand the meaning of step #3 ? Yes. It worked for me… Thanks a lot…. Worked like a cake!!!!!! You rock man!! Sorry but this procedure does not work for me — step #4 never completes successfully. Google Chrome but I think I should use two browser for a job purposes. It is very very fast.